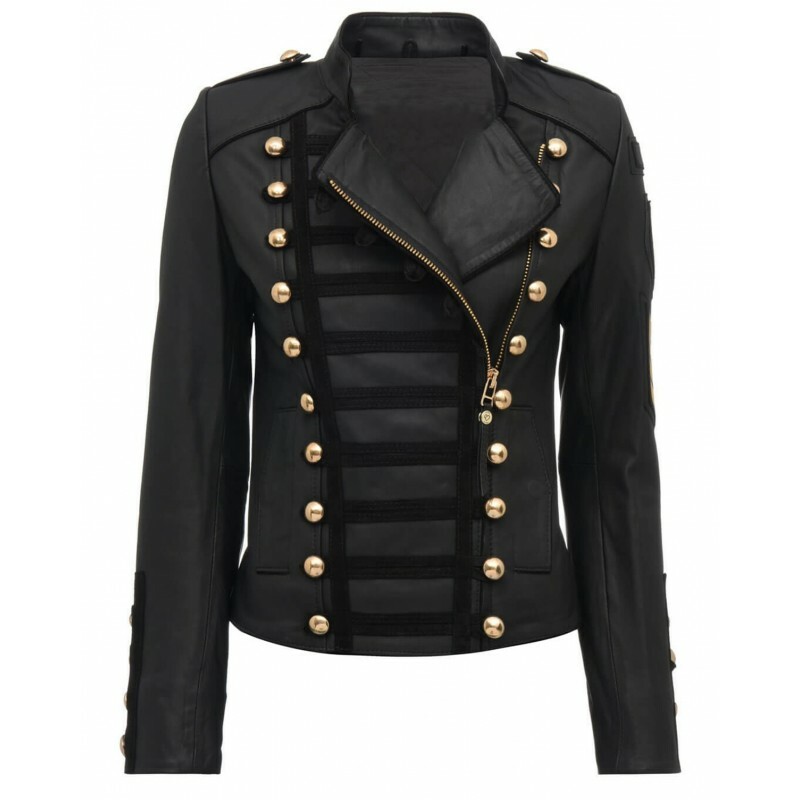 Some women are always found to be interested in getting hands on the different styled kind of jackets so that they may carry themselves differently on different occasions and in this case this very jacket may form being a suitable choice of all times. 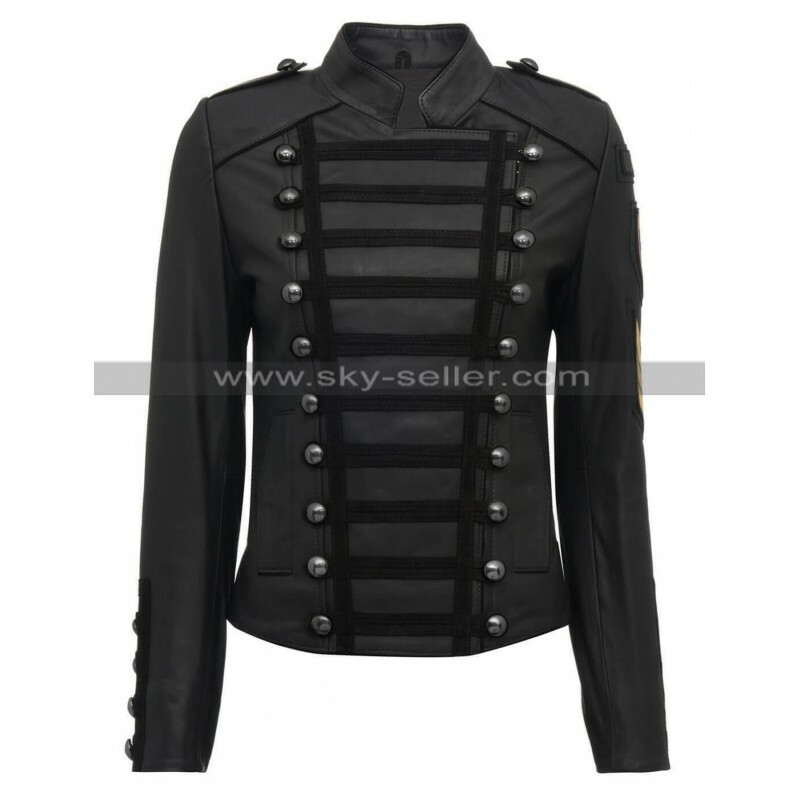 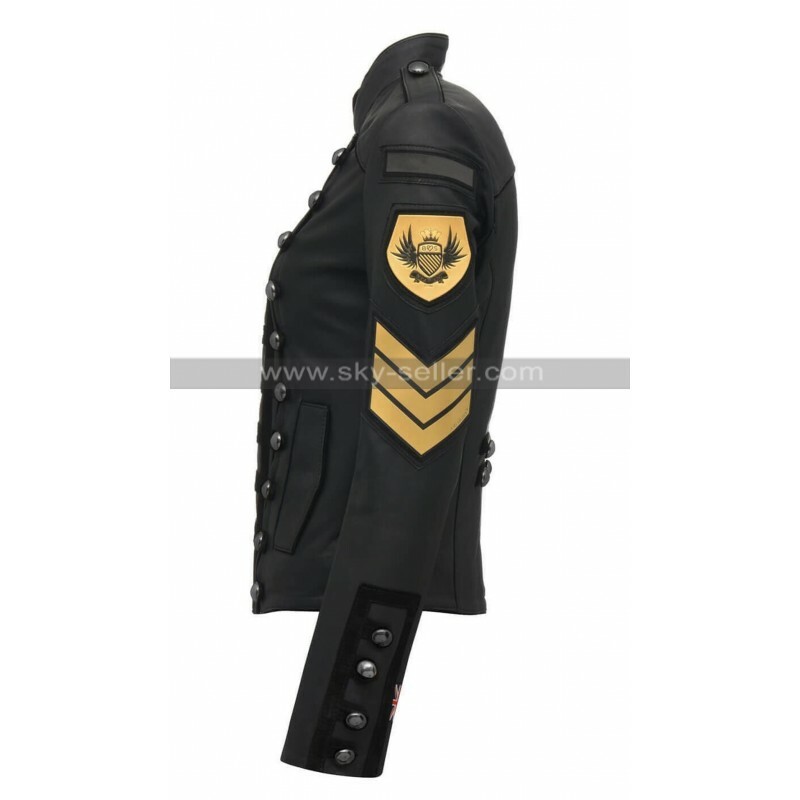 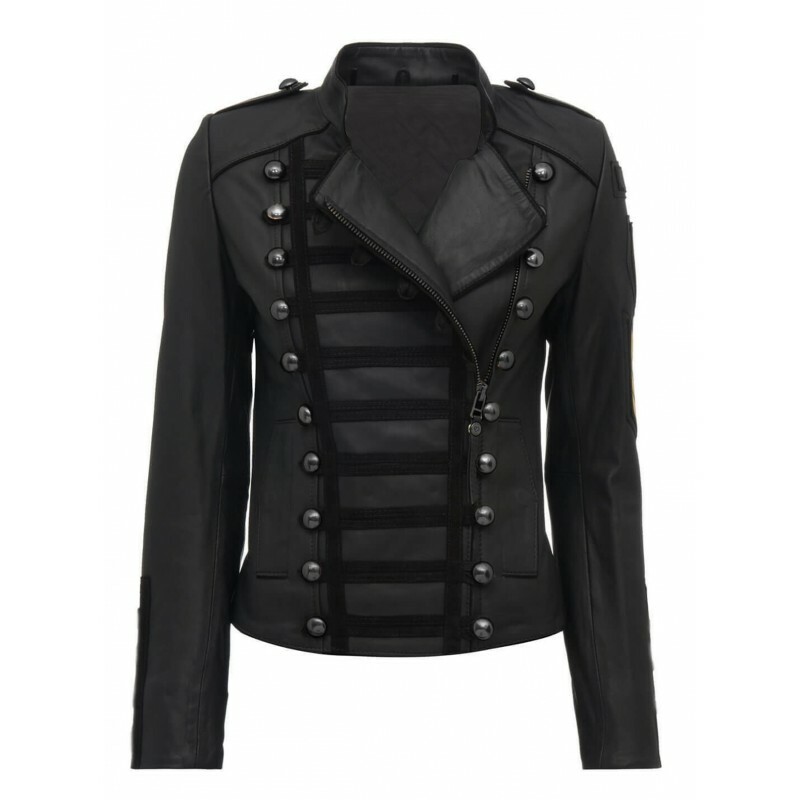 This jacket has been made using the best quality leather jacket which includes a choice between genuine leather and faux leather and that forms being something highly appealing. 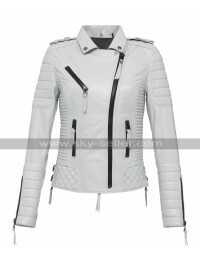 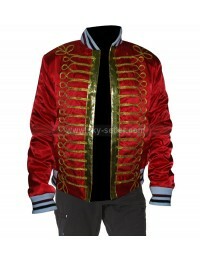 The jacket has a slim fit fitting and appears to be something incredible in terms of its outlook. 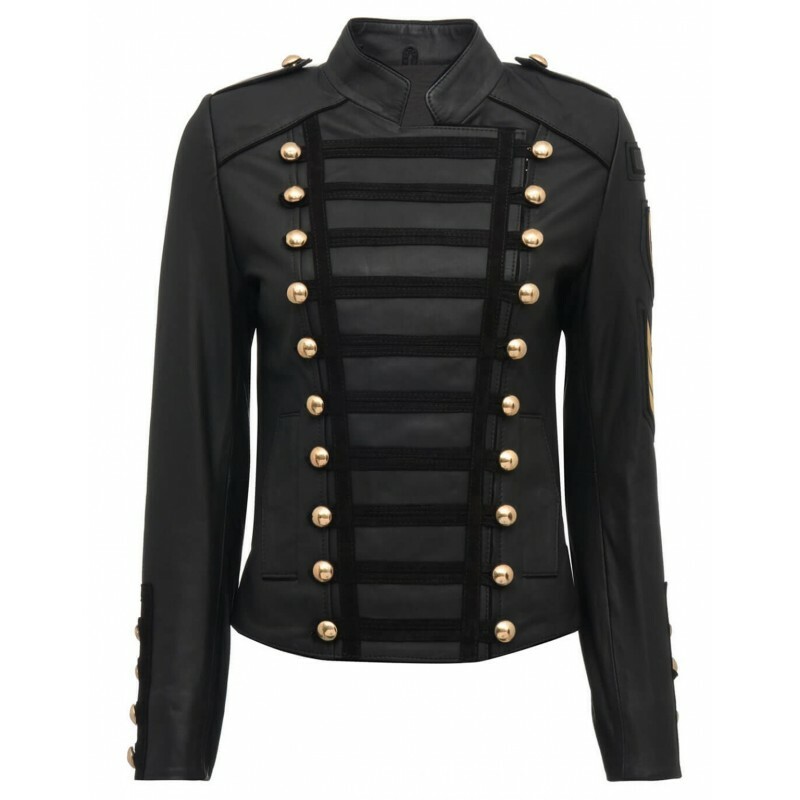 This jacket has a front which is provided with a pattern that runs with the outlay of buttons and stripes and there is a rounded collar too. 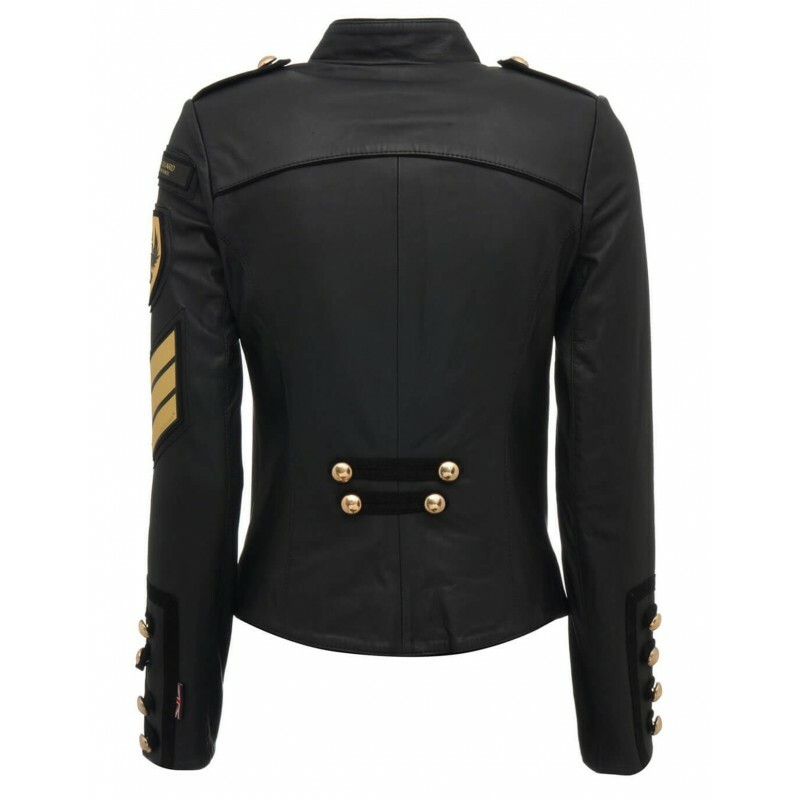 The sleeves of this jacket are full length and the inner has been made using the viscose material which is another feature that ensures comfort for the one who wears it. 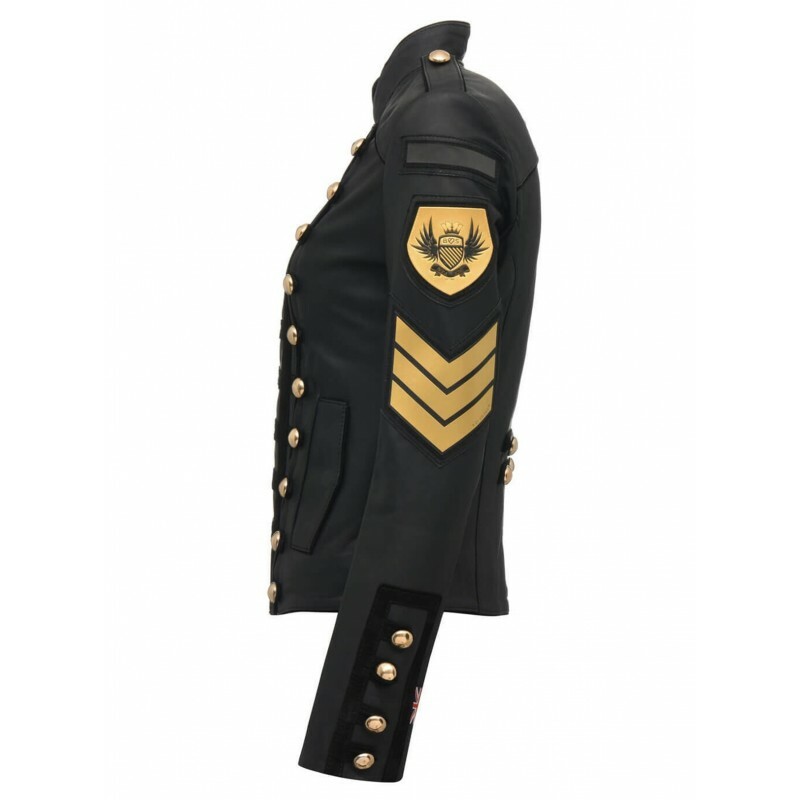 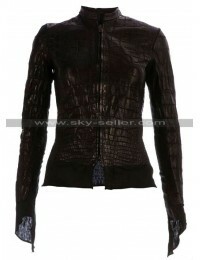 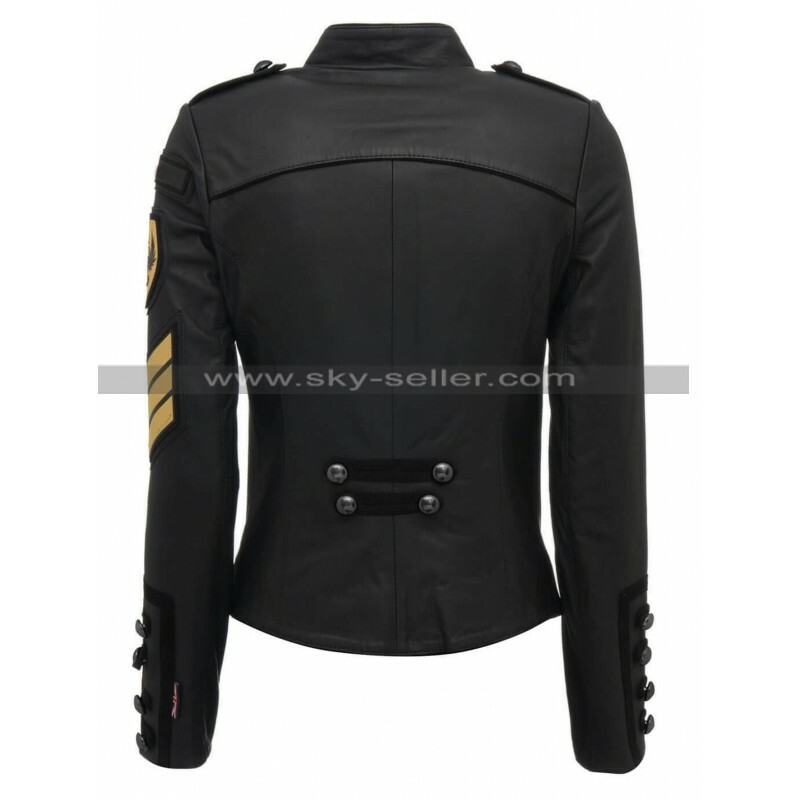 This jacket is no doubt a wonderful choice; it also is suitable for all kinds of formal as well as casual occasions.